Strong evidence of a very rapid decline in koala population densities (over 80%) in the last 2 decades indicate that Queensland's Koala Coast populations are in considerable danger. We are a group of committed residents seeking responsible development within the Redlands. Responsible development that considers the rights and needs of koalas within Queensland's prime koala habitat area. Frenzied development in the area has contributed to many koalas seeking sanctuary in one of their last refuges in and around Toondah Harbour (map). 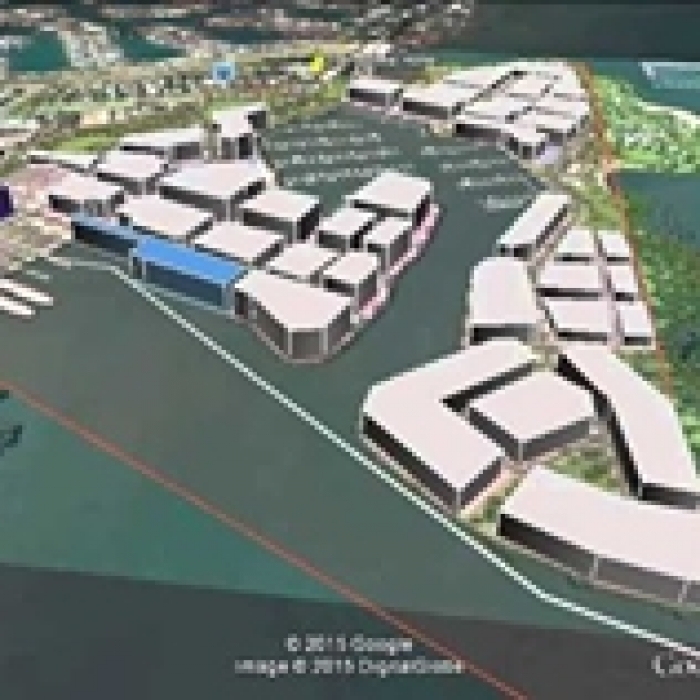 Now, a proposed massive development to accommodate some 10,000 people in high rise buildings at Toondah is expected to have a significant impact on this remnant koala population. Our aim is to obtain scientific data of the movement patterns of between 4 to 10 koalas in the Toondah Harbour precinct for a period of between 6-12 months. Numbers of koalas tracked and the timeframe are dependent on the funds raised. $40,000 is our goal, however any amount raised will kick start the program. The program will allow us to gain knowledge of their home ranges and better understand the habitat trees they are using, where they are crossing roads and how far they move each day. The information will be used to advise decision makers of their existence and the mitigation requirements needed to ensure protection of their habitat and that safe movement pathways are adequate. Tracking will occur with the fitting of GPS collars/tags that automatically download the koala’s location to a base station twice per day. The collars are specifically designed by lx-group for koalas and will be fitted and monitored by Endeavour Veterinary Ecology who have completed many koala tracking projects for clients such as Griffith University, Gold Coast City council and Australia Zoo Wildlife Hospital. Time is fast running out for our colony of koalas as we believe decisions will be made by our State and Local Governments later this year. We need to ensure all are aware of the real impacts of their decisions. Please consider contributing to our call for Crowdfunding. 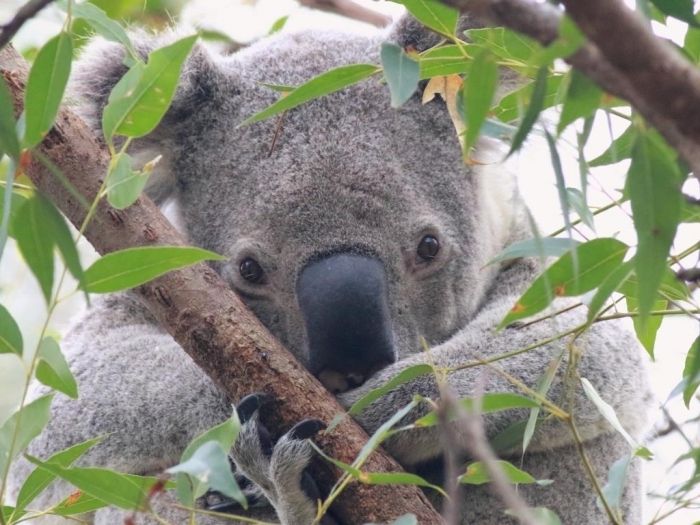 Your donation will assist in purchasing GPS tracking collars and implement the scientific monitoring study during the upcoming breeding season in this important refuge of the remaining Koala Coast. With your support, we will be able to fight for the rights of the Toondah Koalas and make sure their voices are heard. All contributors providing email addresses will be kept informed of the status of the campaign to save our Toondah Koalas. 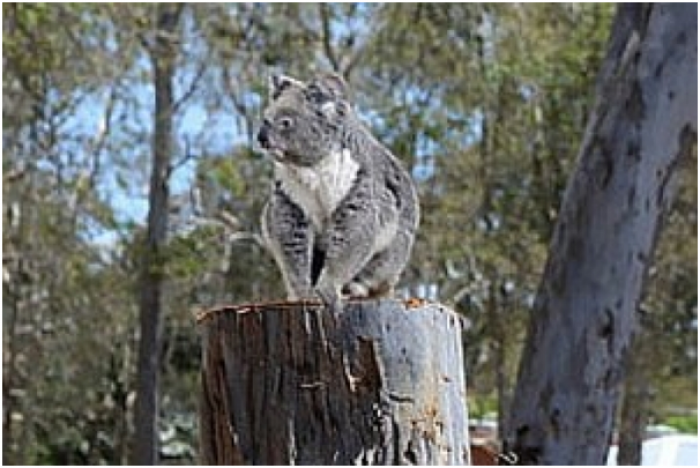 In addition, the Koala Action Group (KAG) Help Save our Toondah Koalas Project offers both Companies and Organisations the opportunity to be recognised for their Support. For as little as $250 the Supporting Company or Organisation Name can be recognised on both the KAG Help Save our Toondah Koalas Project website and Facebook pages. Supporters donating $1000 or more can also use our logo on their Corporate website and/or Facebook pages. With your support, we will be able to implement a tracking program to help fight for saving our Toondah Koalas and make sure their voices are heard. Please Share or Tweet to others. Same as GOLD Supporter PLUS use of Help Save Our Toondah Koalas project LOGO on Supporting Corporate website and/or Facebook pages. Est. Delivery Date: After supporting funds received. Same as Silver Supporter PLUS recogition of Company LOGO on both Project website and Facebook pages. Recognition of NAME on both Project website and Facebook pages. * $3,262 in offline donations included in total.